Recently my old USB drive became unreadable in Windows and started to be seen as RAW. This indicates that Windows cannot determine the structure of the file system on the disk. 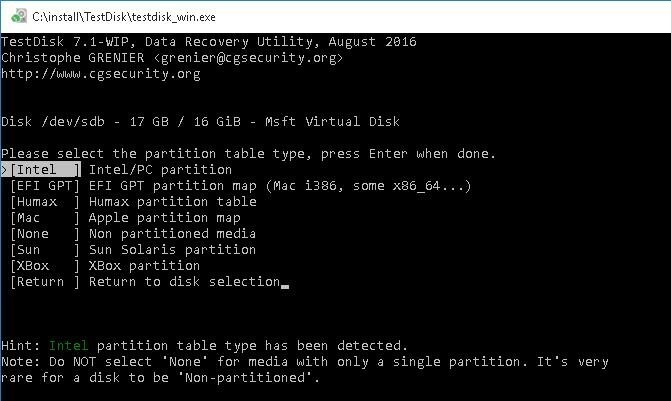 The reasons why this partition is defined as RAW may be different: the disk may not be formatted, the partition table header may be erased / corrupted / missing, there can be damaged sectors or any other physical problems either with the drive or with its controller. You need to format the disk in Drive E: before you can use it. Do you want to format it? Cannot Access Disk. The volume does not contain a recognized file system. Note. We deliberately don’t consider the option with the physical damage of the drive, since it cannot be recovered using any software. The general recommendation it is advisable to first check the drive using any utility that allows to view its S.M.A.R.T. status. The utility returned that CHKDSK can not be executed for RAW-formatted drives. 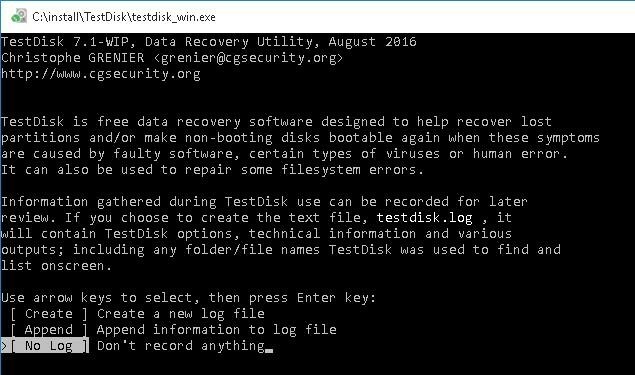 To restore the original file system on the RAW drive without formatting, let’s use the free command prompt tool TestDisk. Note. You can download TestDisk from the official website. 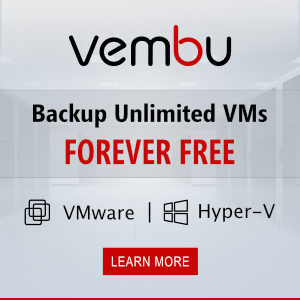 The versions for Windows, Linux and Mac are available. Download the archive, unpack it and run the testdisk_win.exe file in the No Log mode. TestDisk will display the list of the partitions it found. Using P key, you can display the list of files in a partition (Q lets you quit the view mode). If the partition has the P label (the partition is highlighted in green), the partition is recoverable. If there is the D label, it will be deleted. To change the label, use arrow keys (right/left) on your keyboard. Tip. Quite a useful feature of viewing files in a file system gives an opportunity to recover separate folders or files to another drive. To do it, press C in the view mode. After you selected all the partitions you want to recover, press Enter and then click Write (you have to be attentive here in order not to overwrite the partition table with the things you don’t need). If you have to run a deeper analysis of the drive, select Deep Search. Tip. 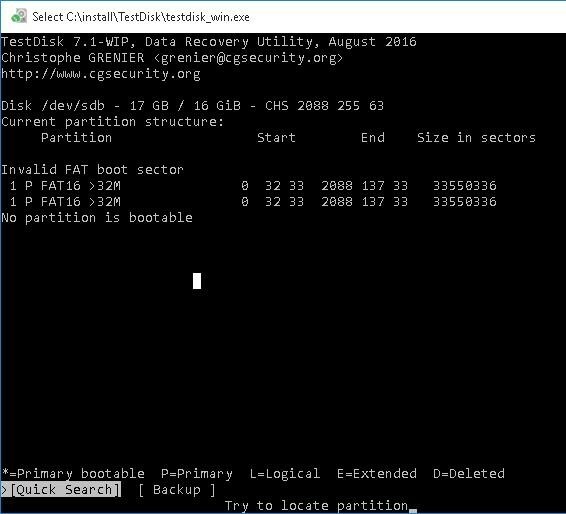 Bear in mind, that if you recover the system disk this way, besides the partition containing Windows OS, there can be other partitions, like boot partition, recovery environment, etc. 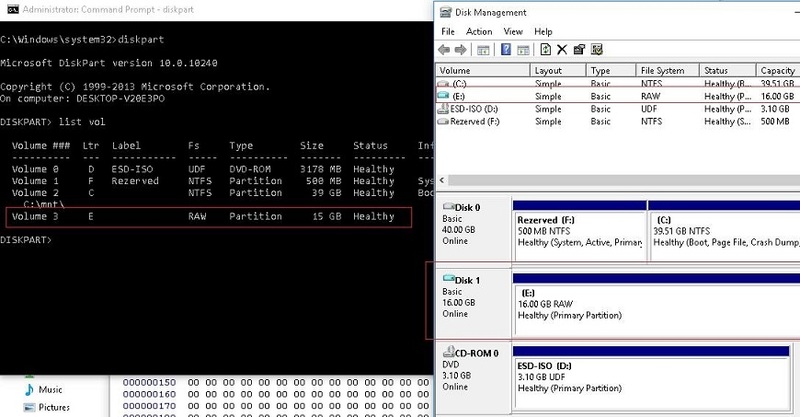 To understand the structure of Windows partitions, I recommend to read the articles one, two, three. 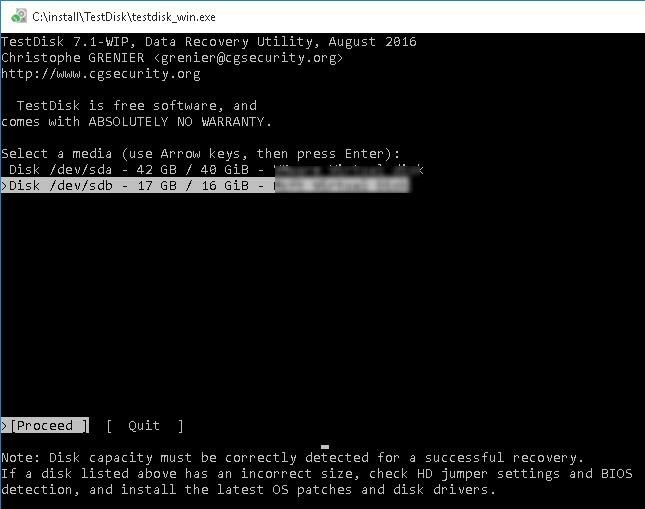 If the boot sector of the drive is damaged, TestDisk will prompt you to try recover it using Rebuild BS option. 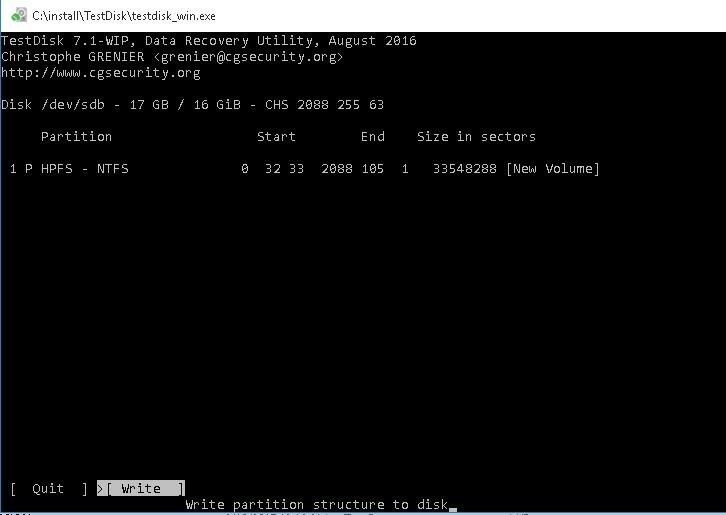 After that (you may need to restart your computer), the tool will recover the original structure of the partition table and the file system (as a rule, it is either NTFS or FAT32) on the RAW drive and you can get access to the files stored on it.